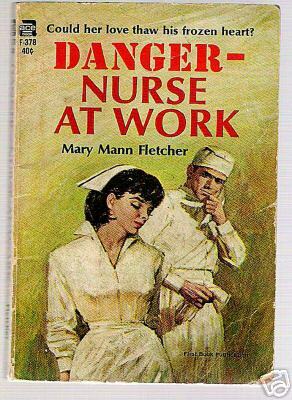 Perhaps martial arts training ought to be part of the nurse's standard curriculum, eh? Seems to me they take the brunt of the abuse by patients and doctors alike. Thank goodness you are all still willing to do what you do. Nurses are on the receiving end of abuse every day at work. I can understand how angry she must have been finding it play out in her own home as well. Kudos to her for fighting back! I read that story on monday!! I thought the same thing, he messed with her after a bad shift!!! 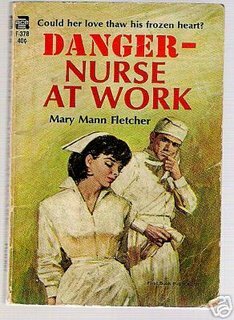 Criminals should take a lesson from this: Don't mess with nurses! They'll jack you up! As a follow-up - It turns out that the man had been hired by her husband, to kill her.